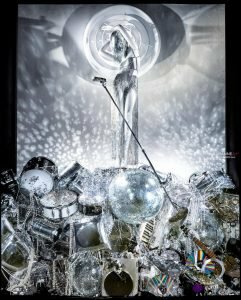 Bergdorf Goodman hit all the marks for a disco to remember on February 9th, when they turned the second floor of their iconic Fifth Avenue flagship into “Club 58” for NYFW. 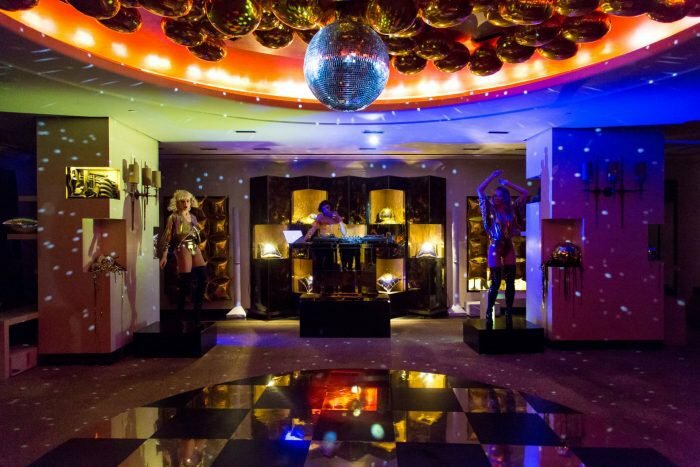 Linda Fargo, Eugenie Niarchos, and Peter Dundas hosted the 70s disco-themed soirée to celebrate the launch of a new capsule collection from the designer’s namesake label, Dundas. 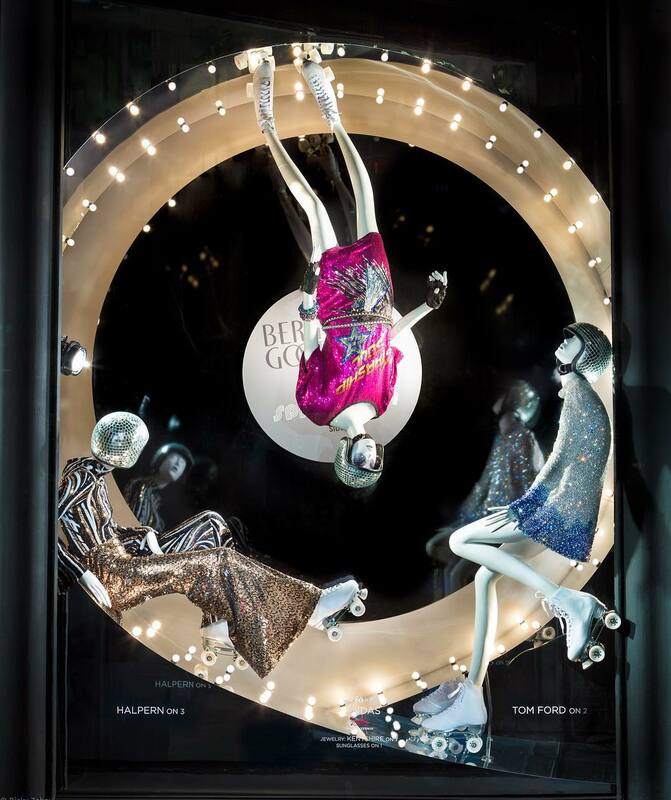 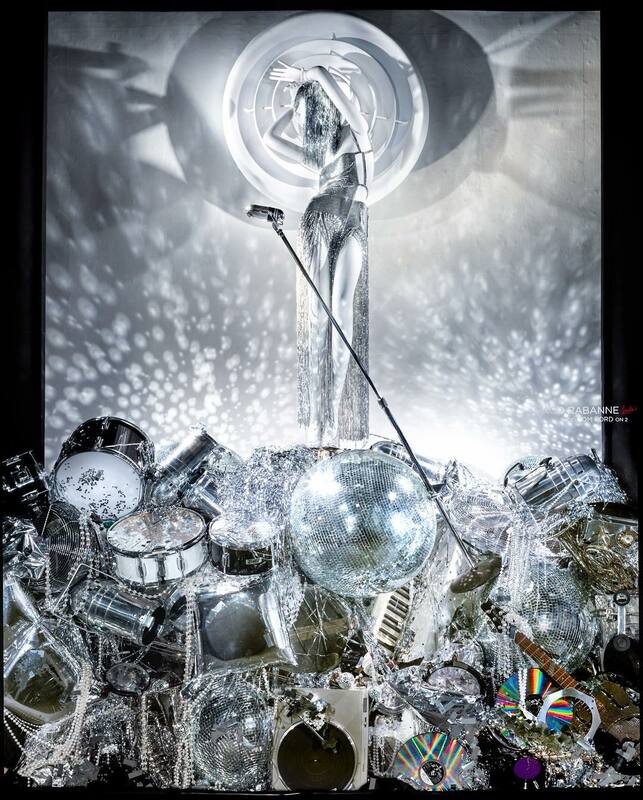 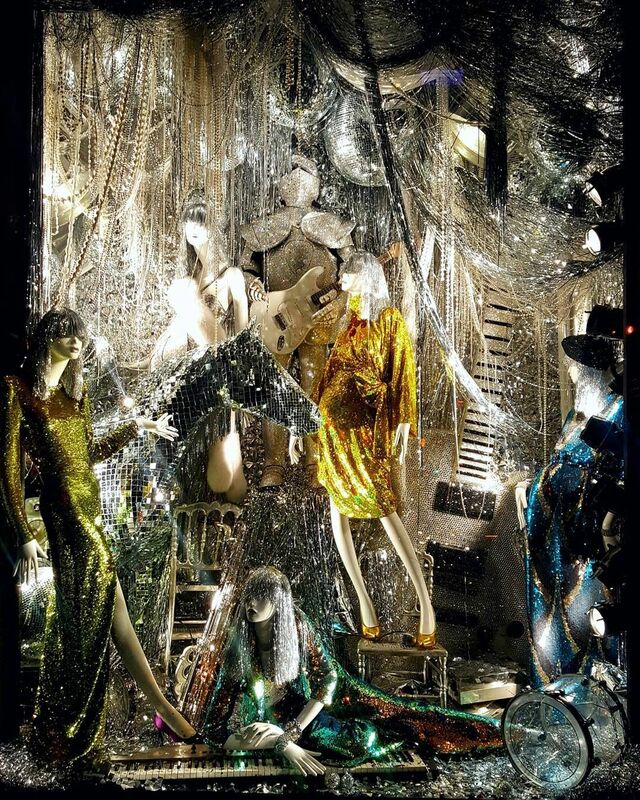 Bergdorf Goodman is known for its next-level window displays, which certainly delivered the disco fever. 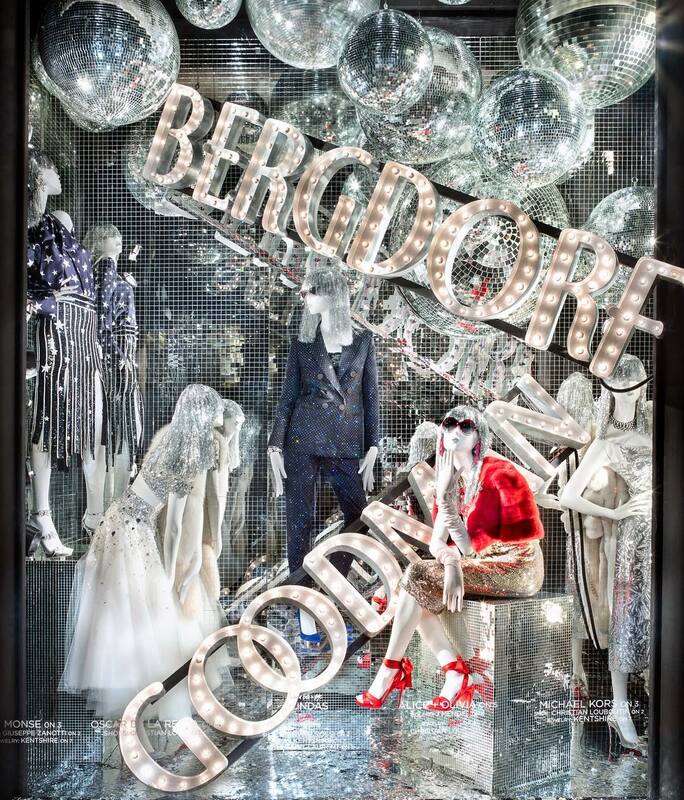 Alongside the glittering party apparel and accessories, check out the exclusive NYFW windows below. 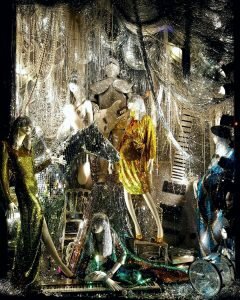 The Spring 2018 season is all about disco fever. From feathered and fringed frocks to sequined mini skirts and pantsuits, your wardrobe is going to be taken to a whole other level.